Tickets are $20 seated and $15 standing. 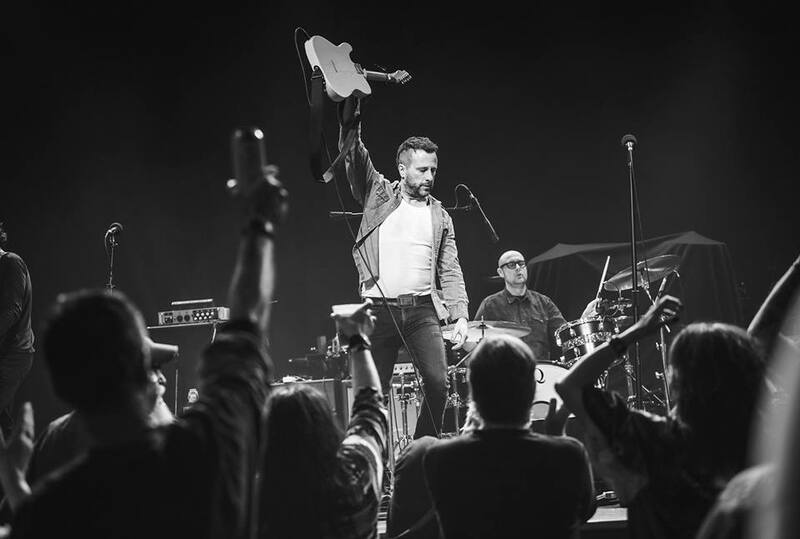 Will Hoge is a critically-acclaimed singer-songwriter who has the distinction of a #1 Billboard charting song as well as CMA, ACM, and Grammy nominations. "Will Hoge didn't really need to release a new album in 2018. His most recent, Anchors, came out last August, reaching No. 6 on Billboard Heatseekers and the Top 20 on the Indie chart. He'd toured the United States and Europe, and could've settled in from there. But there was something he couldn't stop thinking about: his children. Border police. Political corruption. Anti-intellectualism. Poverty. Gun control. A broken education system. Indifference to others' suffering. Each of these things weighed on Hoge, and he confronts them all head-on in My American Dream, which will come with a copy of the U.S. Constitution printed with the lyrics in both the LP and CD (out October 5th on Edlo/Thirty Tigers). "Those things kept me up at night — and this record was less expensive than therapy," he says, laughing. "Silence couldn't be a part of my deal anymore.” and Hoge dealt with his fears the only way he knows how, by making music. The result is the fiercest, angriest, and most heartfelt collection of songs he's released. Eight songs of rabble-rousing political commentary that turns a critical eye on the crisis of conscience and culture threatening to tear apart his country, the album is Hoge's impassioned portrait of what he holds dear — and what we all might risk losing.